Josette Lesser has been a media and presentation trainer and coach for 14 years. She began her career in radio, television, and theatre as a performer, but quickly moved into presenting on television and radio, and at conferences and seminars on behalf of, and to, major organisations such as the Ministry of Defence. 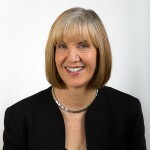 With a successful career and a proven track record – and after several requests from clients – Josette amalgamated her extensive skills, and began working as a presentation trainer and coach running presentation skills workshops, and working in management training and development for Companies such as Wyeth Pharmaceuticals, Morgan Stanley, and B&Q. Josette’s specialist area is communication skills – from effective language and messaging, to vocal delivery and body language. Josette Lesser has a First Class Honours Degree in Linguistics from University College London, a Management Diploma and a post-grad. in PR. She is a Member of the Chartered Institute of Journalists, and a Member of the Chartered Institute of Public Relations. 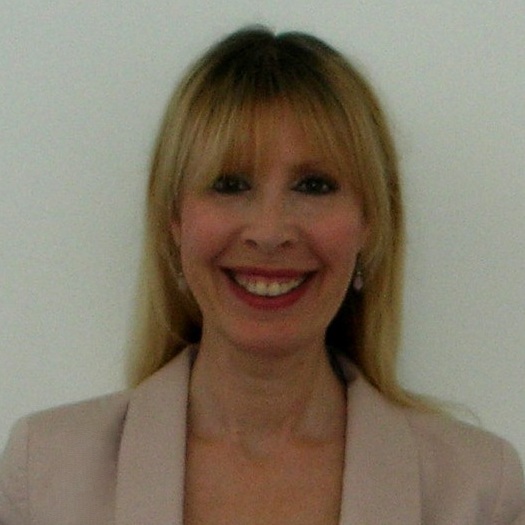 Josette also holds a Practitioner’s Certificate in Neuro Linguistic Programming.